Sony’s mid-year two-week sale is still ongoing, however, as we approach the last week of the sale, gamers will have to act quickly if they want to grab some good discounts! 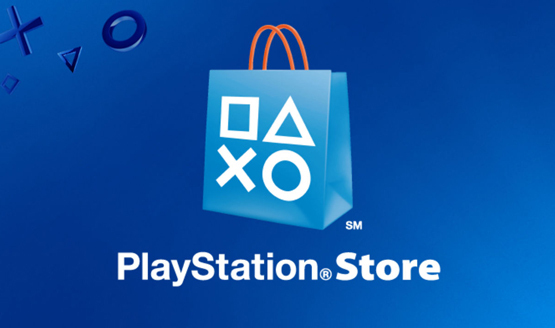 The sale is massive, spanning across all three major Sony platforms – PS4, PS3, and PS Vita. Some pretty big games are on sale as well such as Grand Theft Auto V, God of War 3 Remastered, and Fallout 4. The two-week sale is set to end on Jul 11 at 8 am PT/ 11 am ET.